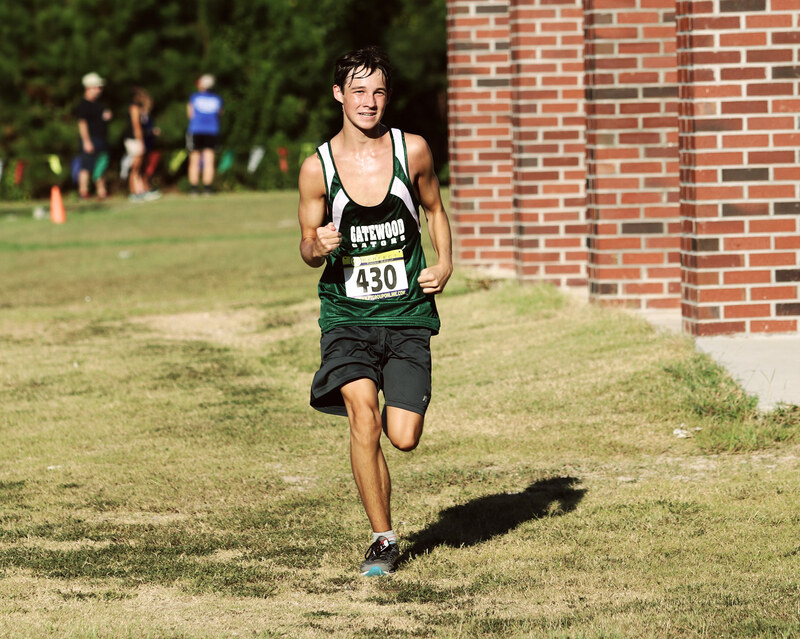 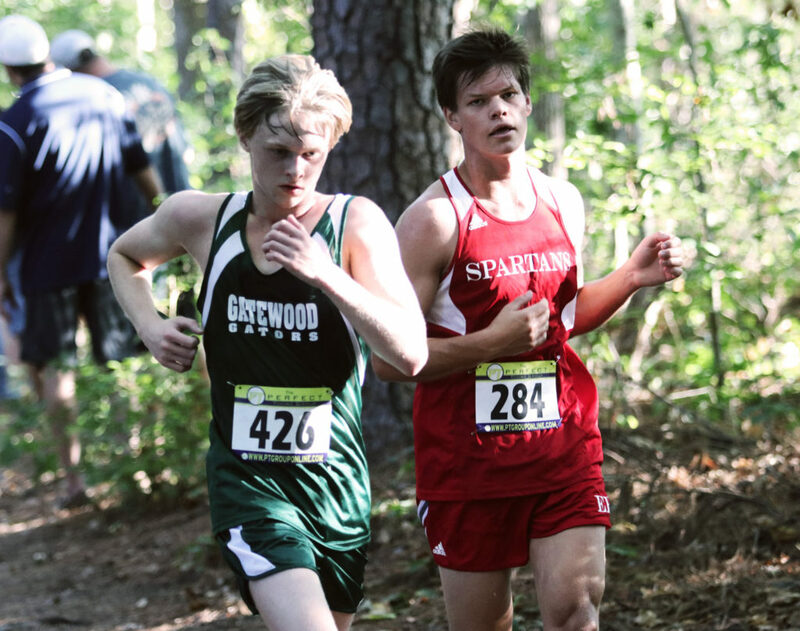 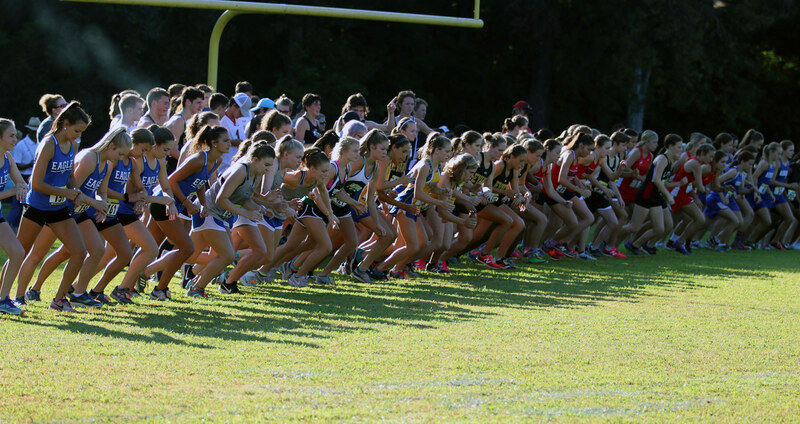 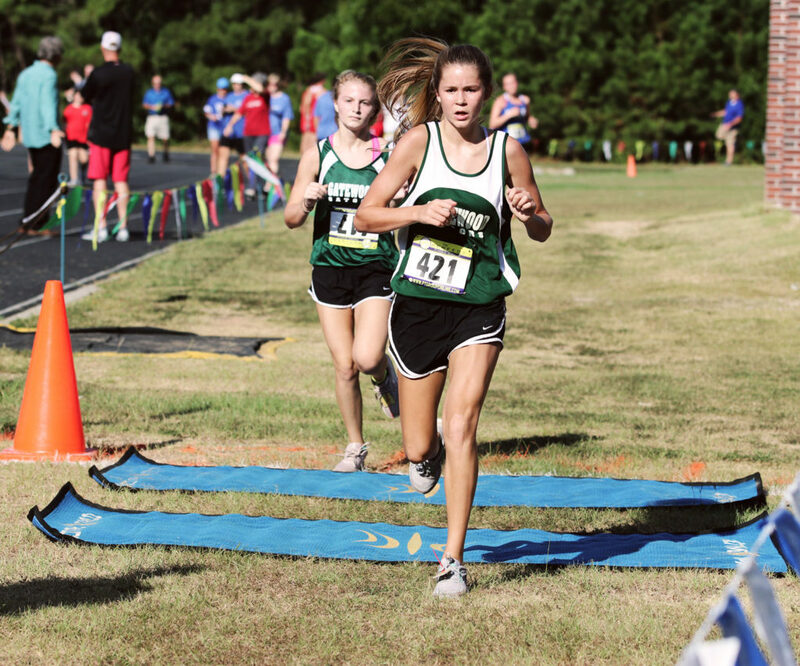 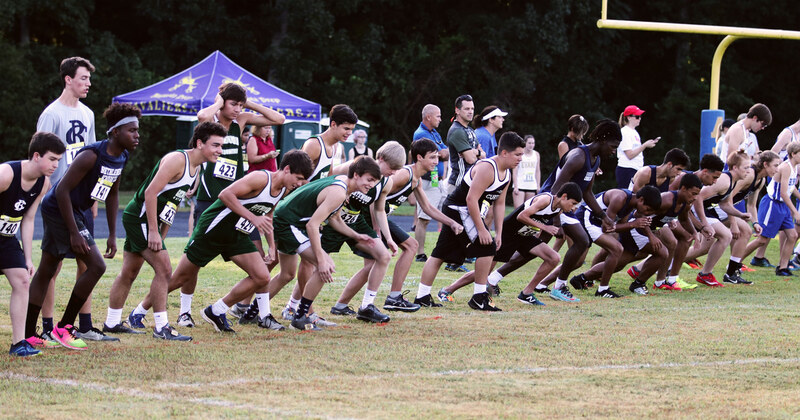 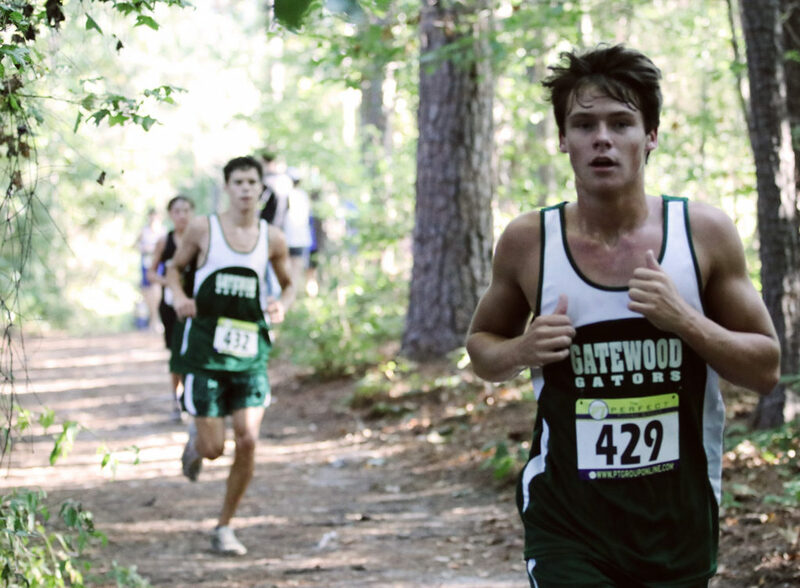 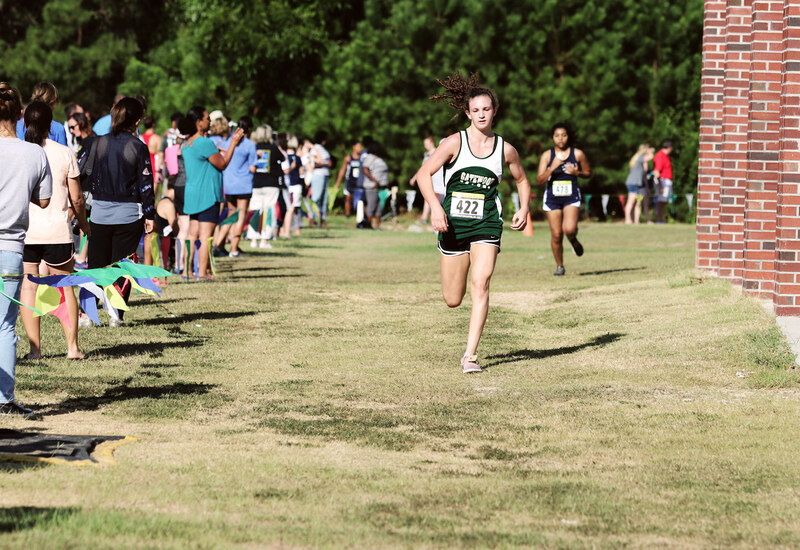 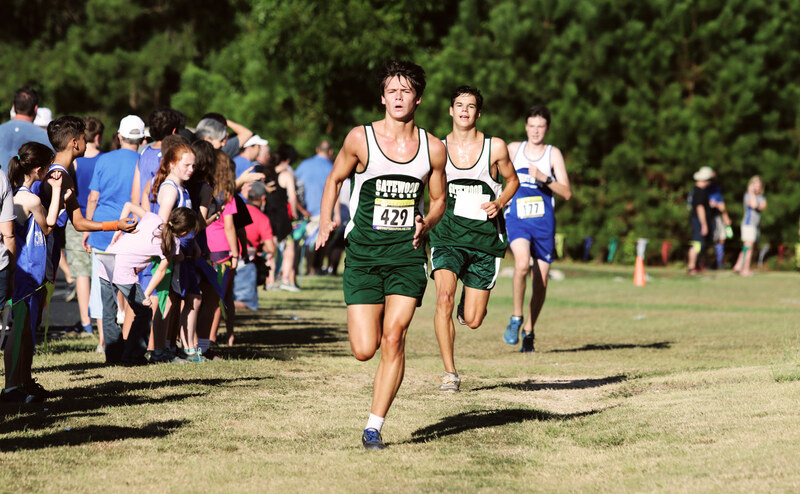 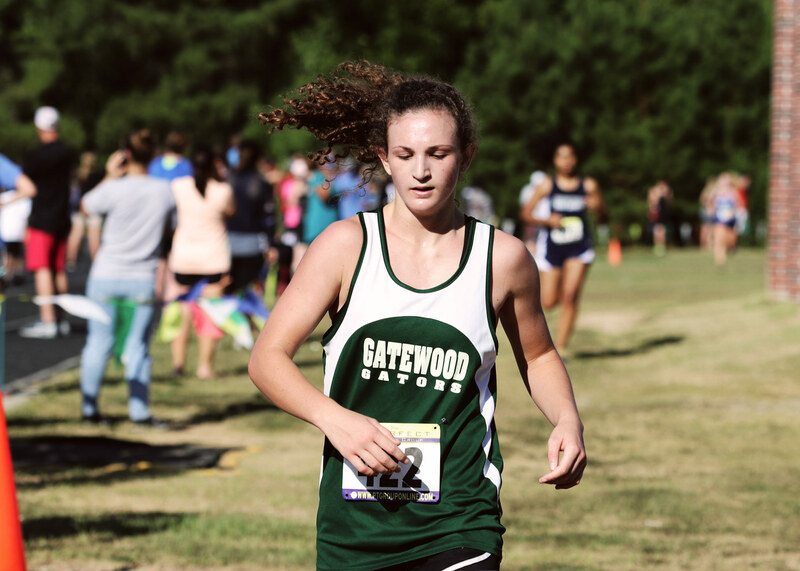 XC Getting Faster | Gatewood Schools, Inc.
Our Cross Country Gators had a big day in Augusta on Saturday in a meet that had 35 schools and over 600 runners in attendance. 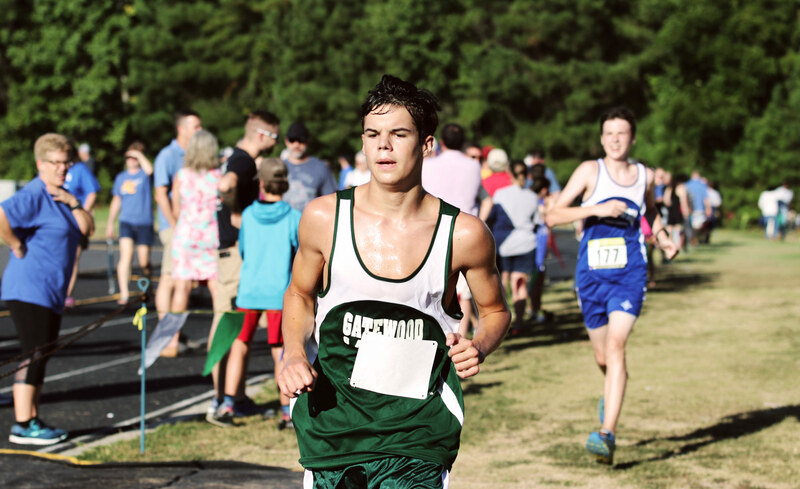 All of our runners improved their times from last week’s meet at MonDon, some took as much as 3 minutes off of their 5K times. 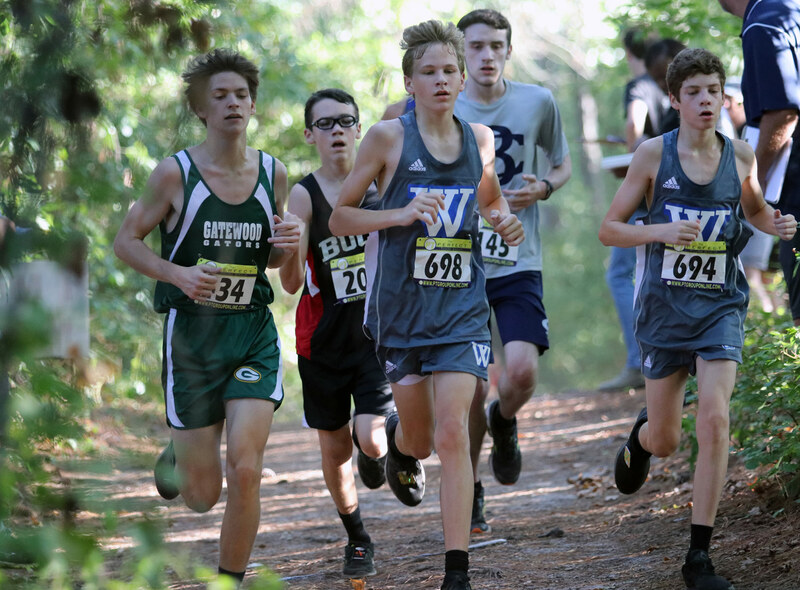 Carley Cannon led our MS Girls, Lawson Shurling was our top MS Boy, Izzy Stickley paced our Varsity Girls and Jake Holloway led the way for our Varsity Boys. 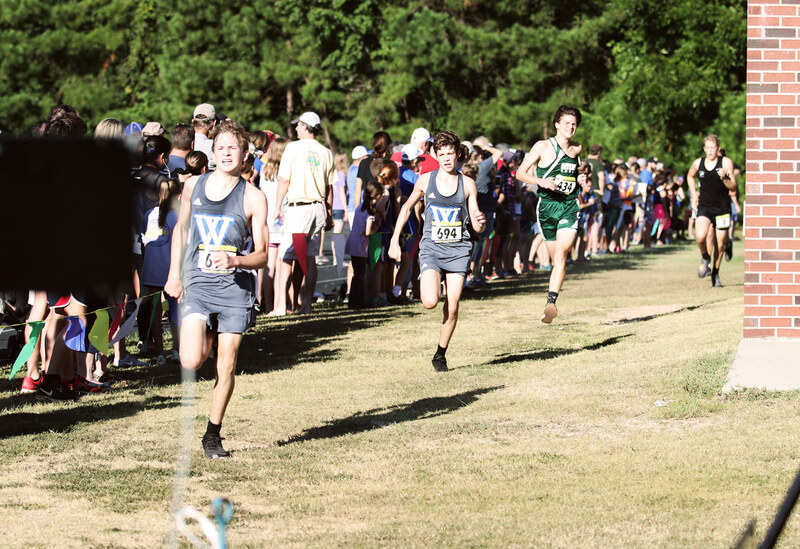 We have a busy week this week as we travel to Sandersville on Wednesday and Macon on Saturday morning.